A private, single tenant environment is often the best solution when organizations place a high premium on control and accountability for regulatory compliance, investor confidence, or intellectual property safeguards. Our private cloud solutions guarantee enhanced security through isolated physical networks, servers and storage — managed 24x7x365 and backed by an aggressive service level agreement. Our proprietary methodology ensures that every system always has a duplicate, and often triplicate, in place in the event of a failure. This is implemented at the internet, firewall, network, servers, storage, and even the datacenter level. 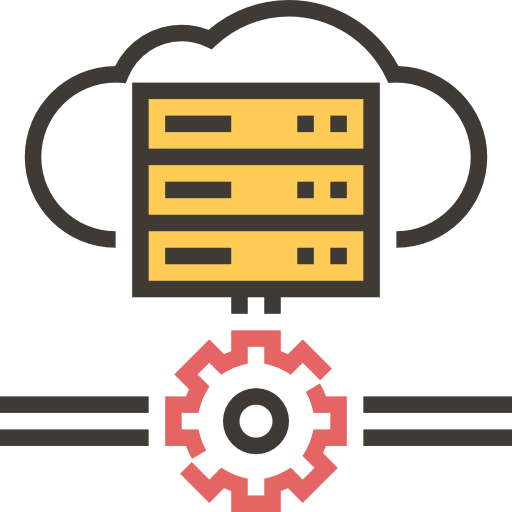 High availability is implemented at every systems layer, allowing for seamless failover between infrastructure, internet carriers, and even data centers. Aggressive Recovery Time + Point Objectives are accomplished through a combination of VMWare Site Recovery and SAN-based replication. Designed to scale, our elastic private cloud can fit any client requirement. Hot add CPU, RAM, storage and even bandwidth on demand. Physical and electronic security, dual factor authentication, data encryption, perimeter security, strong access controls, and intrusion detection & prevention are in place at all system levels. Enjoy total flexibility across every aspect of your private cloud, even at the hardware layer. 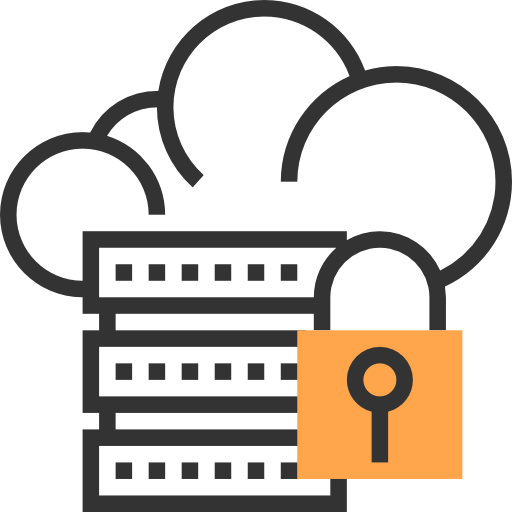 Integrate securely with premise or public cloud servers through dedicated connectivity or encrypted tunnels. Rest knowing that all of your data resides at SSAE16, HIPPA, and PCI compliant data centers with complete systems logging and auditing trails. Moving to a full cloud solution may not always make sense, especially when preserving your legacy applications and investment. A hybrid cloud leverages the advantages of private and public cloud services with your premise infrastructure. As your business scales, you need to constantly balance the need for high-performing applications, over which you have direct control, and lowering costs. By delivering integrated infrastructure, upgrade and management services through our hybrid platform, we ensure your applications readily adapt as your business changes. Our expertise managing diverse applications across a large customer base means your business benefits from a level of service, scalability, insight and control difficult for companies to achieve on their own. In distributed and non-regulatory environments, the public cloud can be a very effective solution. Clinic IT is equally proficient in leveraging the best-of-breed public cloud services, customized to your workflow and requirements. Integrating disparate web-based technologies into a single, secure environment is one of our specialties. We partner with some of the biggest names in public cloud computing.